One the best birthday gifts ive received today. 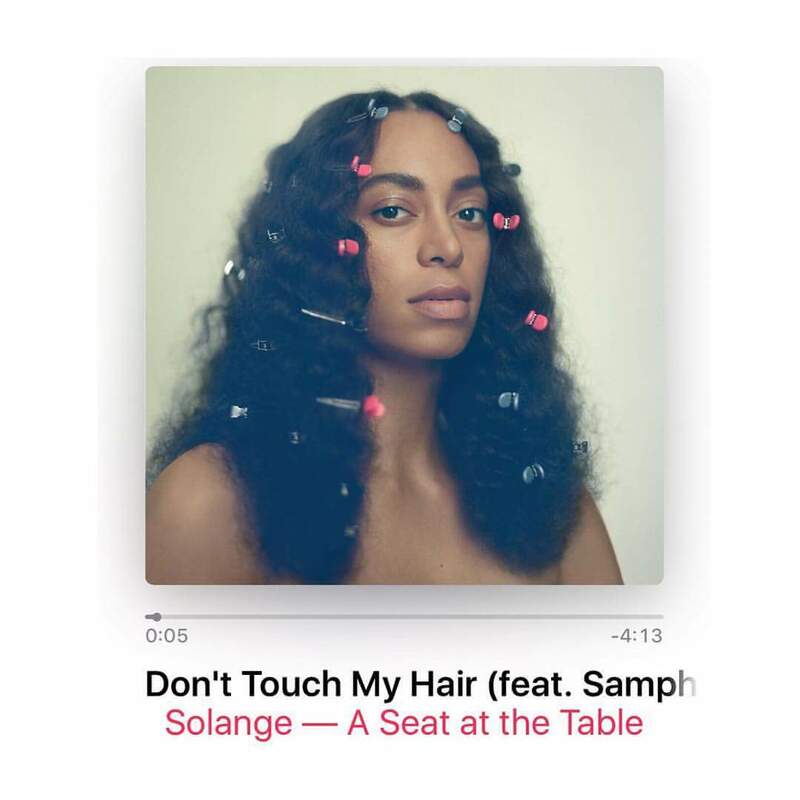 If your like me, then you’ve been listening to Solange’s incredible new album ‘A Seat At the Table’ on repeat all weekend. Solange just dropped visuals for two of our favorite songs from the album, “Cranes in the Sky” and “Don’t Touch My Hair” — both directed by Solo and her husband, Alan Ferguson. Get into both links below! This entry was posted in Celebrity News and tagged A Seat At The Table, Alan Ferguson, Solange Drops 2 Gorgeous Visuals, Solange Knowles " Cranes in the Sky " video, Solange Knowles " Dont Touch My Hair " video, Solange Knowles ‘A Seat at the Table ’ album. Bookmark the permalink.